Billings Senior at Butte High, 7 p.m. 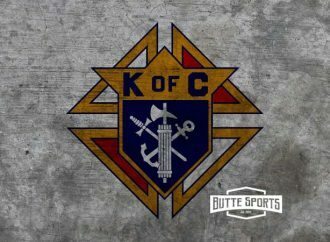 The Bulldogs (2-10, 0-7) open a five-game stretch in which they do not leave the Mining City Friday when they take on the Broncs at the Butte Civic Center. 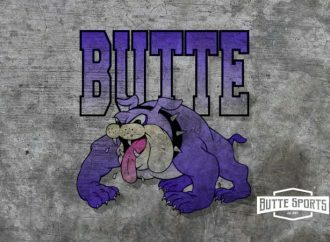 Butte High, which has dropped five straight, has run into some hot teams and bad luck as of late. 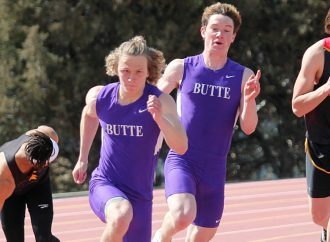 Butte High, missing starters Kash Kelly and Trevyn Roth because of illness, dropped a lopsided game at Bozeman on Tuesday. Senior Danny McCloskey scored 16 points to lead Butte High in the 78-39 loss. The Broncs took an 0-11 overall record (0-5 in conference) int Thursday’s game at Bozeman. Sophomore Junior Bergen averages 13.9 points per game to lead Senior. 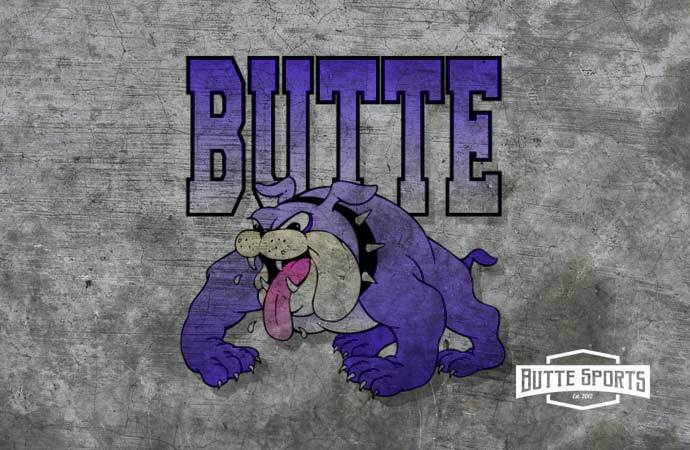 Butte High at Billings Senior, 7 p.m.
Butte High (9-3, 6-1) looks to bounce back from its only loss since December when the Bulldogs it the road to take on the Broncs (4-7, 3-2). Ellie Ostermiller, a 5-foot-7 senior, averages 12.2 points per game to lead the Broncs. 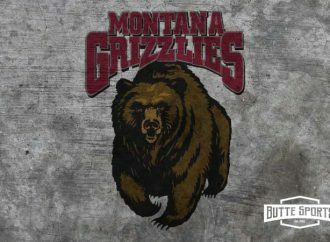 Butte Cobras at Bozeman Icedogs, 7:30 p.m. The Cobras will play a pair of Frontier Division games this weekend, starting with Friday’s battle at Haynes Pavilion. The Cobras will play host to the Great Falls Americans at 7:30 p.m. Saturday at the Butte Community Ice Center.